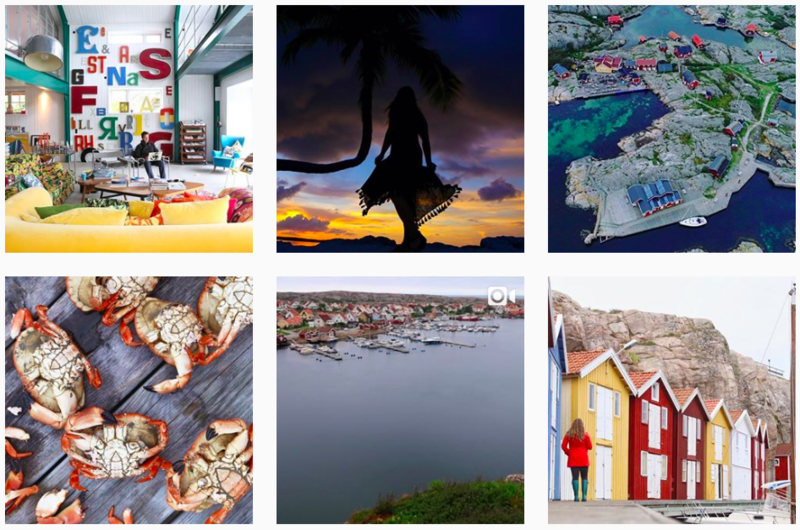 Volvo Cars and Visit Sweden was looking to tap into Instagram Influencers for a visual story telling experience throughout one-year. The partnership would highlight Gothenburg, West Sweden, Volvo Cars and SAS Airlines. They wanted to get people talking about Volvo's new Buy a Car, Get a Trip program, where new Volvo car buyers could get a trip to Gothenburg to see the Volvo factory and then explore West Sweden. 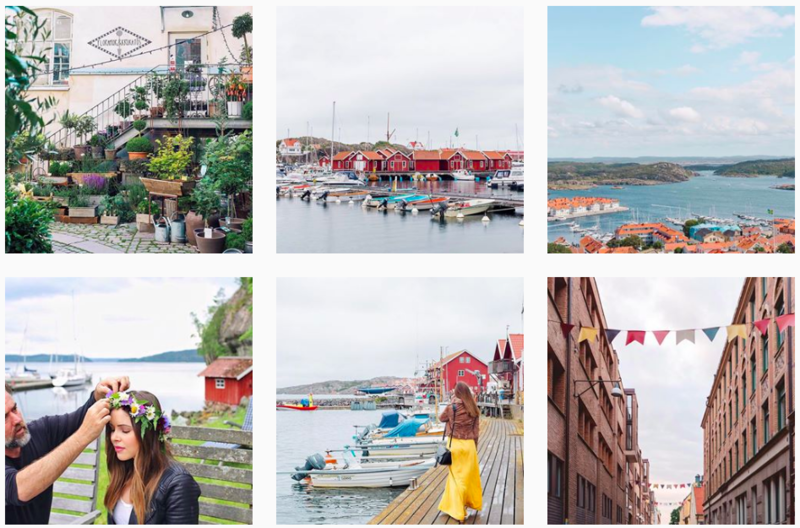 We created a visual journey through Sweden, and how fans could recreate their own trips with Volvo and SAS Airlines. 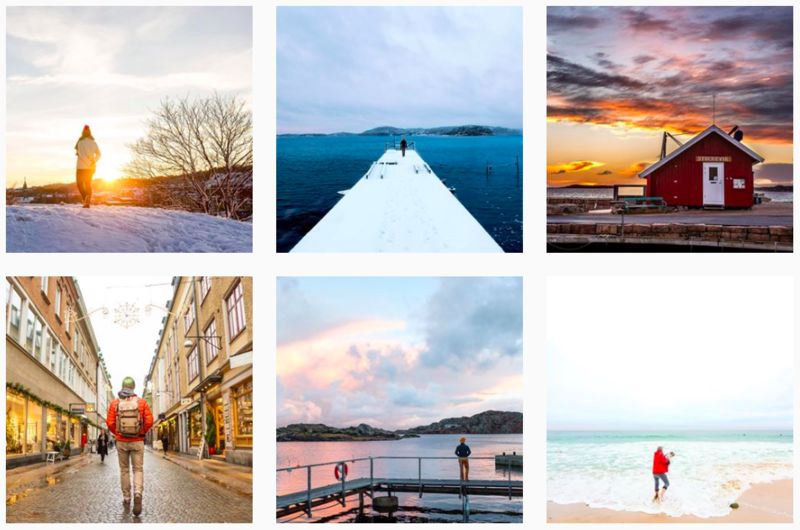 The multi-channel, multi-influencer, year long campaign, allowed fans and followers to feel as if like they were with the influencers on these journeys. We set a social media and content strategy that encouraged engagement on the partner's channels and allowed for consistent messaging to reach target market multiple times on different channels through the year to really hit those touch points.